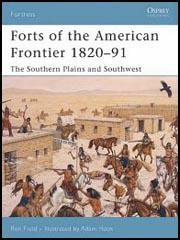 Fort Boise was founded in 1834 by the Hudson's Bay Company. It was originally used by fur traders but eventually became an important fort on the Oregon Trail. 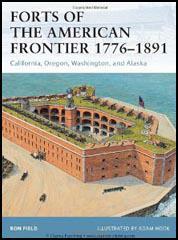 Situated on the south bank of the River Boise it was 274 miles on from Fort Hall. The fort had fifteen-foot adobe walls surrounding a rectangle of about hundred feet square. It was smaller than most of the forts on the route and had few provisions to trade. As the emigrants started from Missouri in about May they did not usually reach Fort Boise to September. In the 1840s the commandant of the fort was the veteran mountain man, Francois Payette. Emigrants found him a useful source of information and appeared to know where fresh water could be found on the route. After suffering from extensive flooding Fort Boise closed down in 1855.